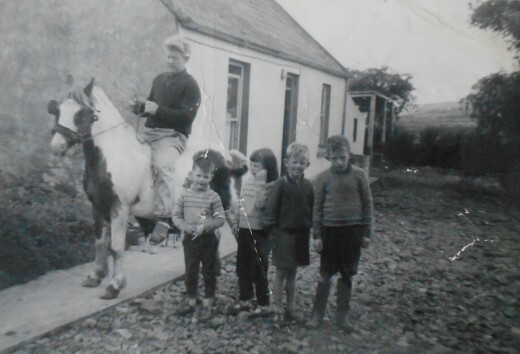 Hailing from County Kerry, Tom Crean earned a reputation for great bravery and endurance as a result of his participation in many expeditions to the Antarctic. 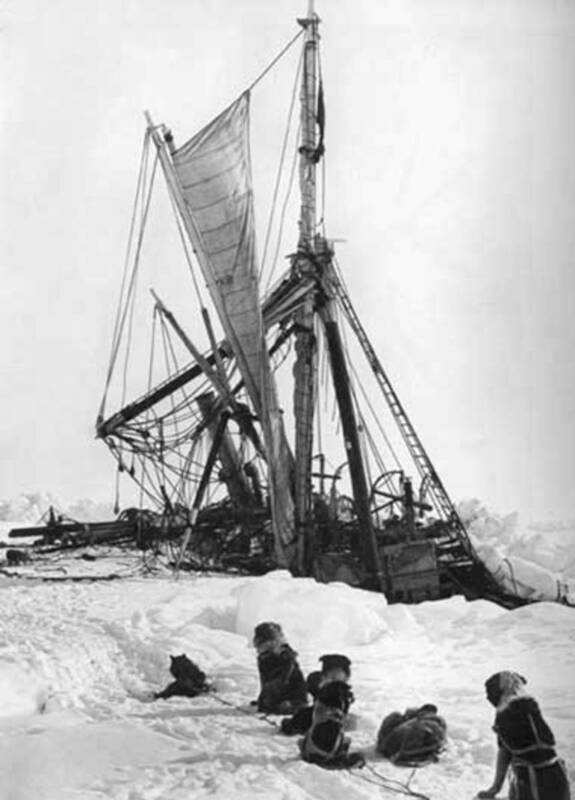 This includes Shackleton’s voyage, and the ill-fated expedition by Scott. 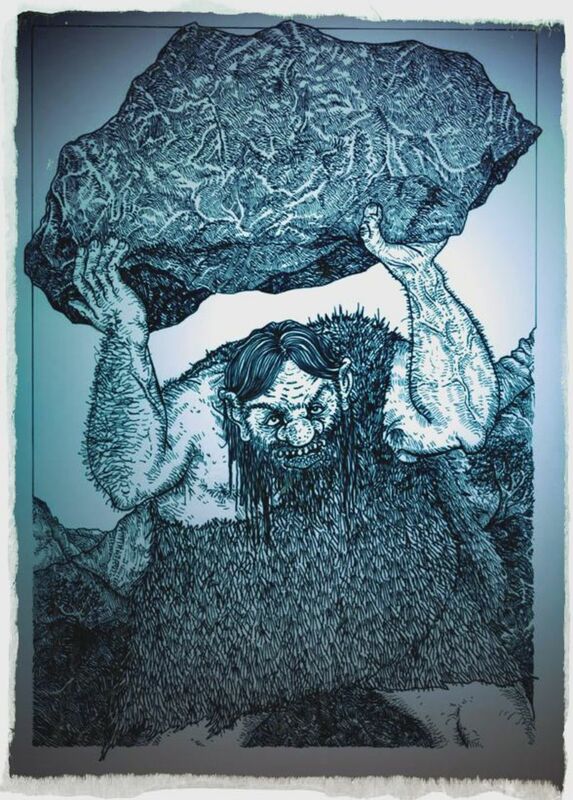 After reading the tale of this gentle giant, you’ll soon see how he is a character that deserves great renown. Did you know that 11th June was once celebrated as the day of the summer solstice by the English? The longest day of the year was marked with the Feast of Saint Barnabas, signalling the day when the folk would need to start cutting their hay. But what happened? Why 11th June? Find out more in St.Barnabas and Old Midsummer. 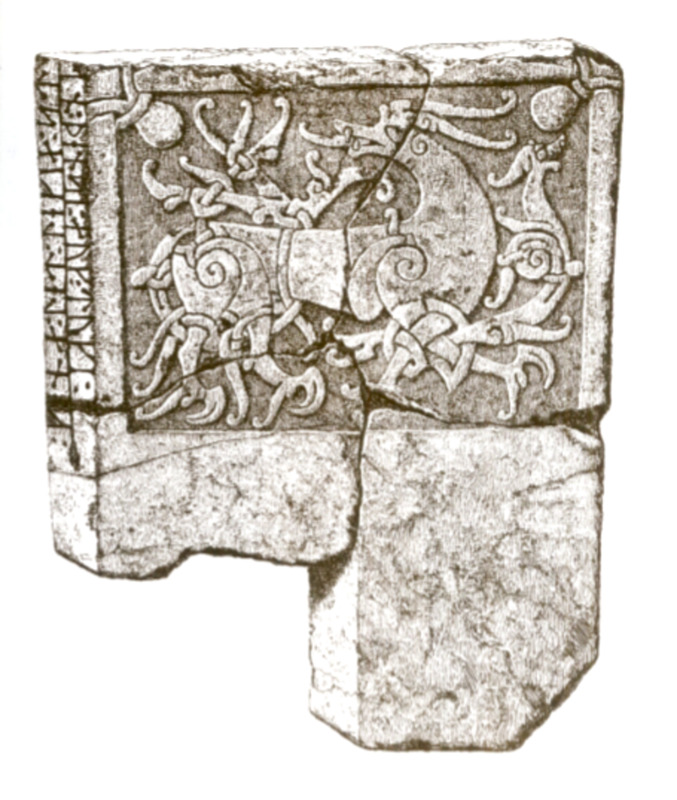 We’re all probably familiar with the exquisite Norse Ringerike style art, with its swirling lines, carved runes, and fantastical beasts. What may surprise you is to learn that one was found in London, and what an example it is! Read all about The Runic Ringerike Tombstone of St Paul’s to learn about this stone that was found in the churchyard of St Paul’s Cathedral, London, with details on how you can go and see it for yourself. 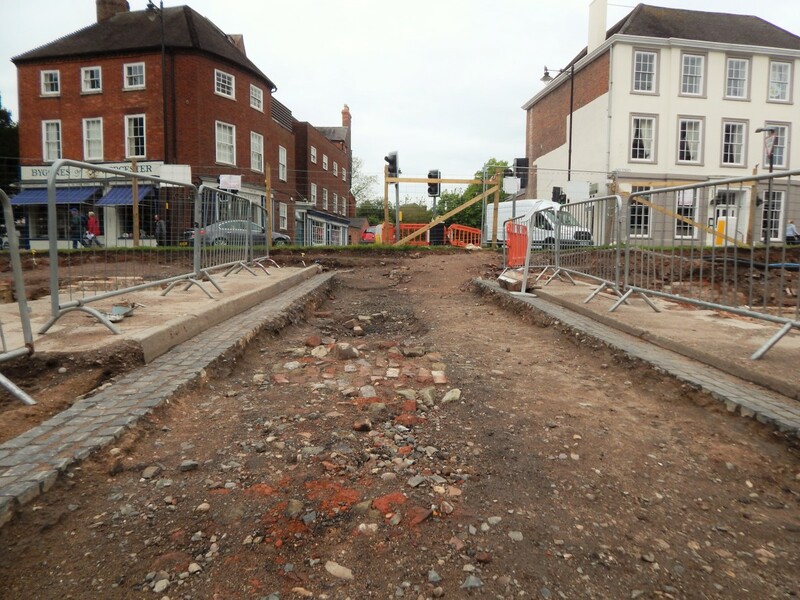 I was lucky enough to view the dig site in Worcester that was open for a short period during 2015 and view the area with one of their researchers. 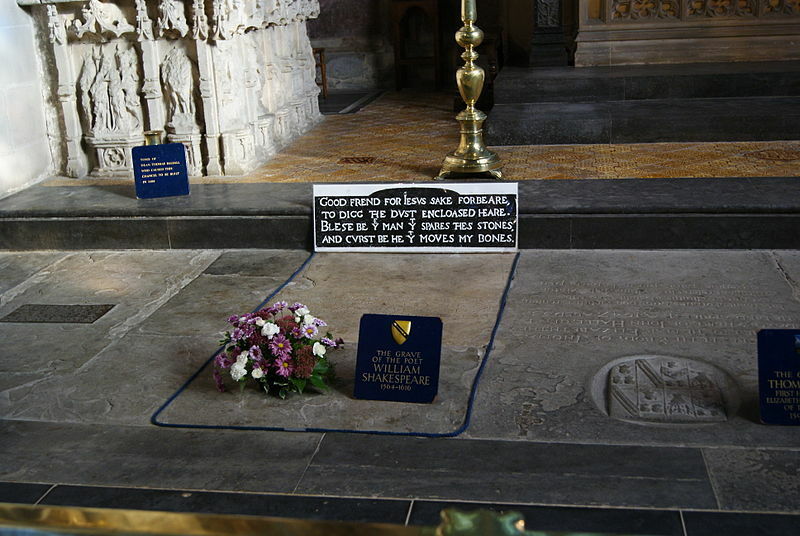 Have a read of my article, “What Lies Beneath Lich Street” to share what I discovered, and to learn about some of the amazing history of this historic city in the heart of England. 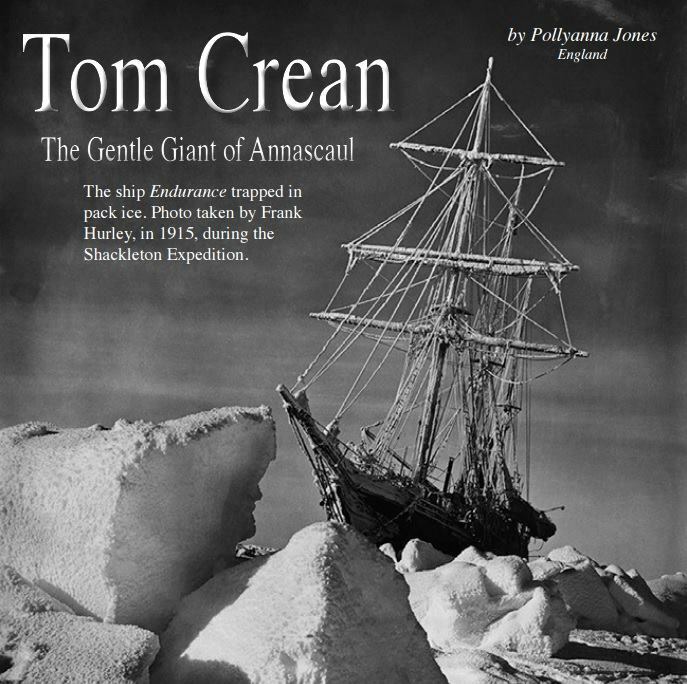 Known as the gentle giant of Annascaul, Tom Crean’s adventures in the frozen continent of Antarctica are nothing short of legendary. I’ve written about this quiet hero for June’s issue of Celtic Guide. You can download the magazine for free at their website or purchase a hard copy from Amazon. 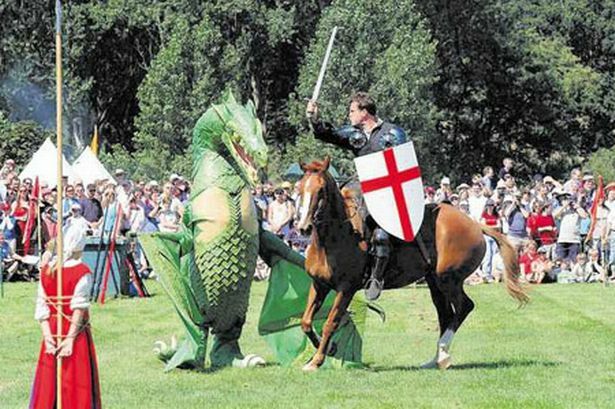 On 23rd April, the people of England celebrate St. George’s Day. National hero and patron saint, he was a Christian martyr. Whilst most of us are familiar with dragon-slaying legends, the important story of a man saying no to genocide seems to have been forgotten when he was made a figure-head of the Order of the Garter. Find out more about this man, who was said to be born in Turkey – or was it Coventry? The Enigma of Saint George. 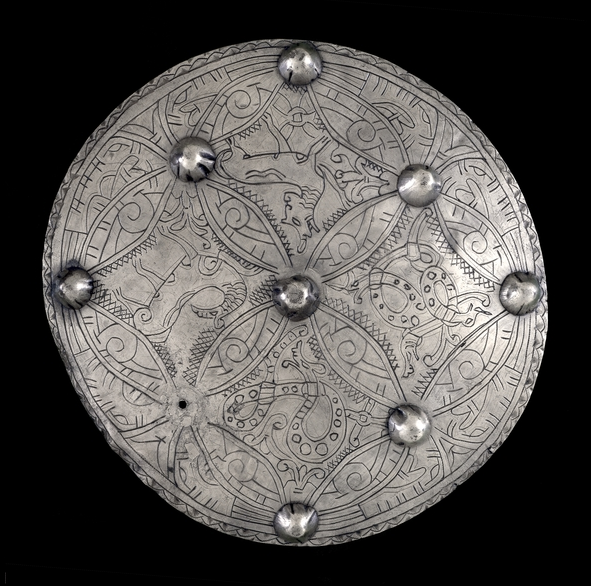 The British Museum is home to many treasures, including this, the Brooch of Aedwen. It is one of only two of this style found in the UK, and is dated to the Anglo-Saxon period. What makes this special though, is the curse, and cryptic rune etching on the back of the disc. It would seem that the curse may have worked!